If you’re thinking about giving your home a makeover with some beautiful new furniture then visit Dalzells of Markethill. 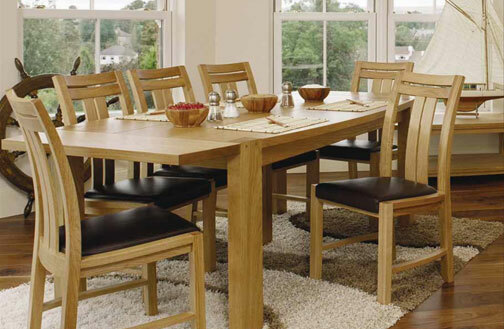 With over 50 years’ retail experience and one of Northern Ireland’s most established independent family stores Dalzells are proud to offer an extensive range of home furnishings including dining, living and bedroom furniture from expert manufacturers such as Bona Vista, Glenwood, Balmoral and Sherborne just to name a few. 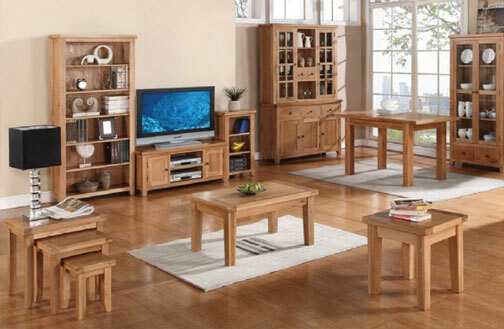 We also retail a wide selection of occasional furniture, recliner chairs and riser chairs all with the best deals available and we deliver free across N.I and to Counties Louth, Monaghan and Dublin in Ireland. See our wide range of bedroom furniture including divan, TV and adjustable beds along with wardrobes and chests of drawers. 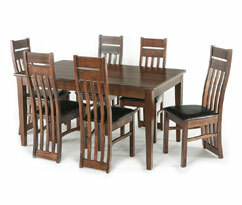 You’ll love to entertain family and friends with our wide range of beautiful dining room furniture from Dalzells. 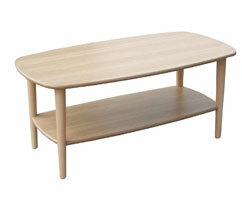 Visit Dalzells and browse our selection of occasional furniture including small tables and riser chairs. Dalzells of Markethill is proud to be Northern Ireland’s largest independent family retailer. As well as stocking over 8,000 electrical domestic appliances we have a huge range of beds and bedroom, lounge, dining room and occasional furniture with the best deals available in N.I and the Republic of Ireland. Shop online or visit our retail store for expert advice on any of the products we retail. We also offer free delivery across Northern Ireland and counties Louth, Monaghan and Dublin. Being an independent family retailer, Dalzells believe in delivering good old-fashioned family retailing values such as the best quality products, excellent service and the lowest prices. Dalzells are members of several trade organisations such as the National Bed Federation and the British Independent Retailers Association (BIRA). 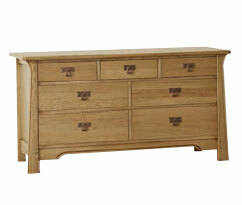 To give our customers additional peace of mind we are also members of The Furniture Ombudsmen. So remember, when the time comes to invest in new furniture for your home think Dalzells.